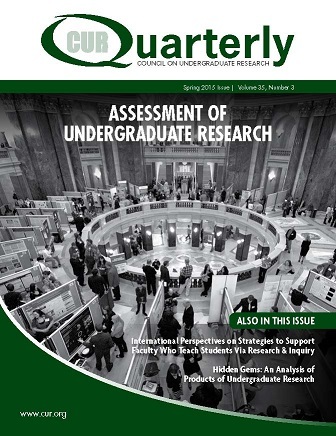 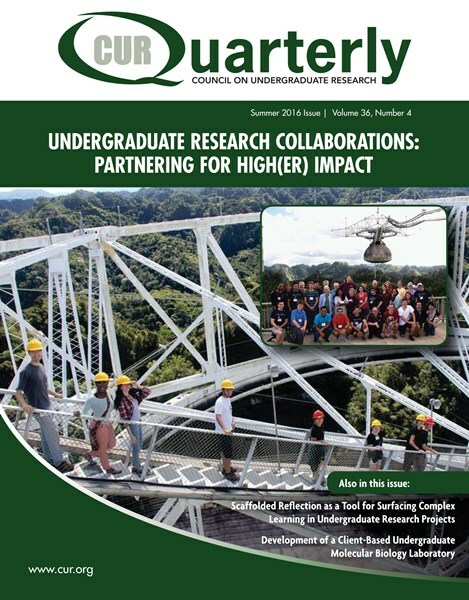 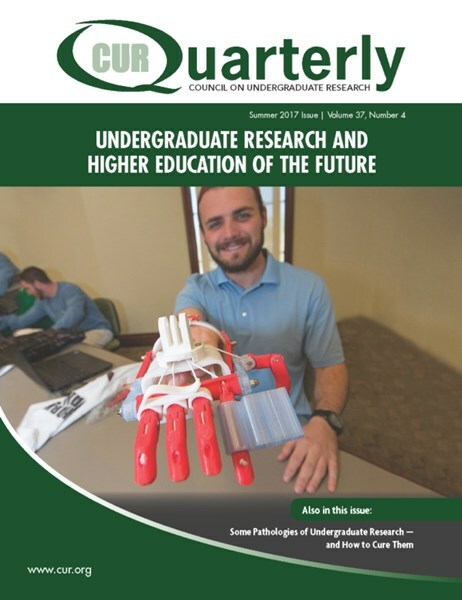 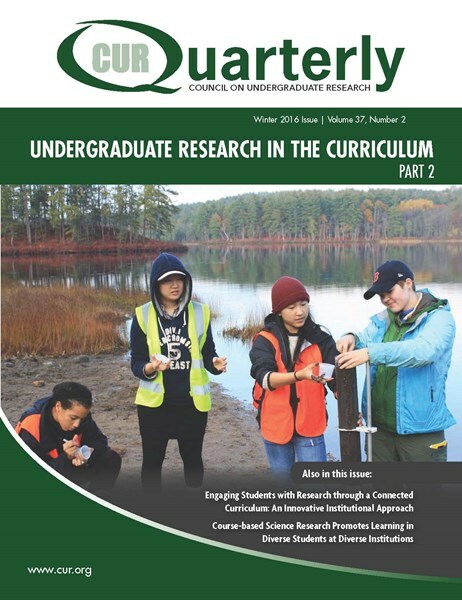 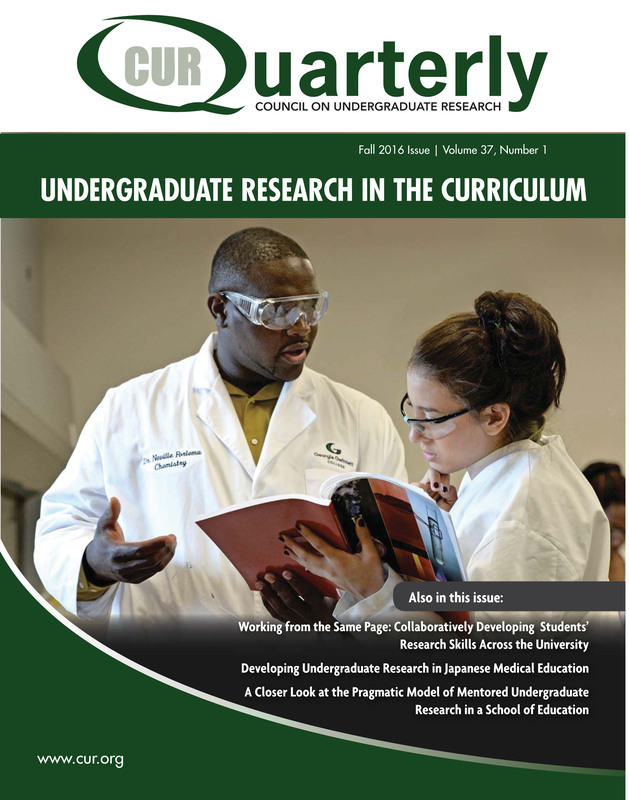 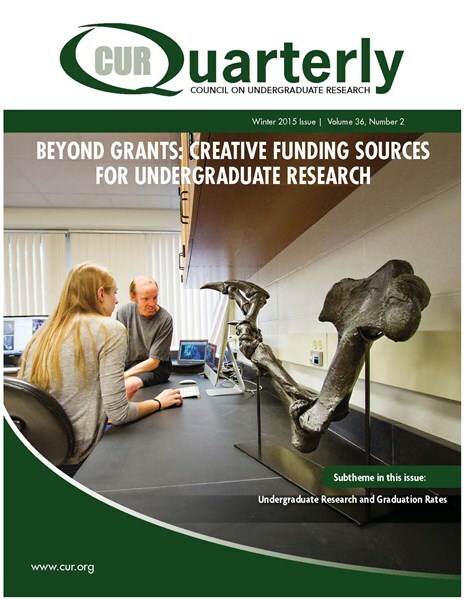 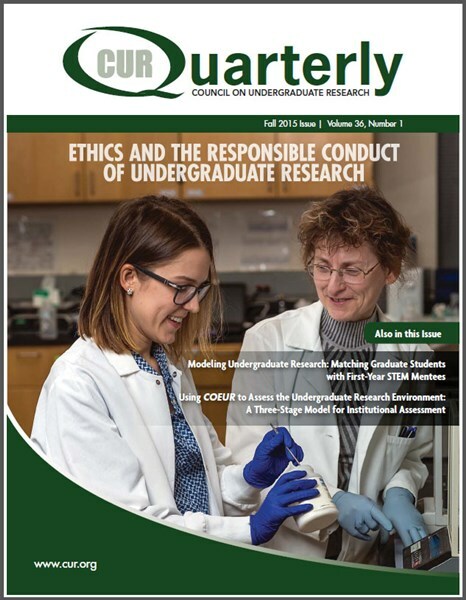 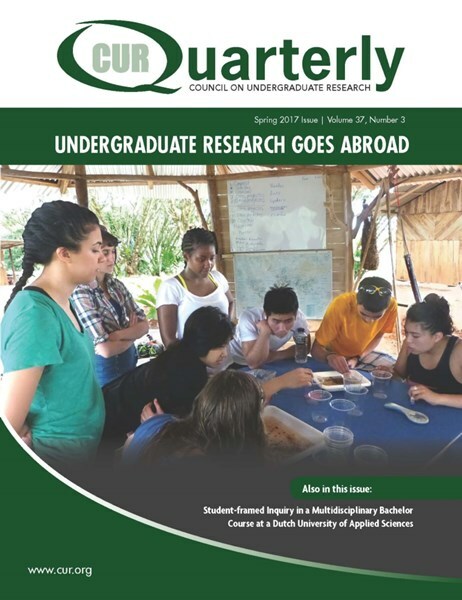 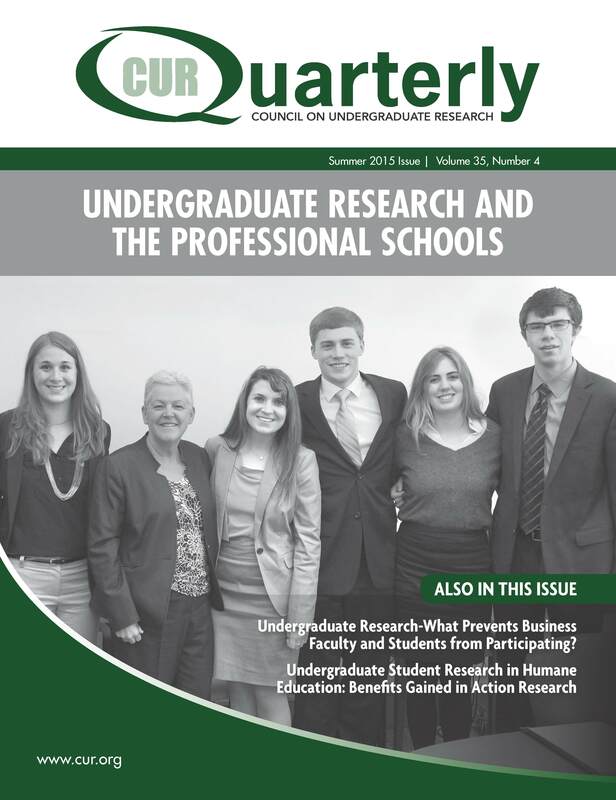 The final issues of CUR Quarterly and CURQ on the Web were published in summer 2017. 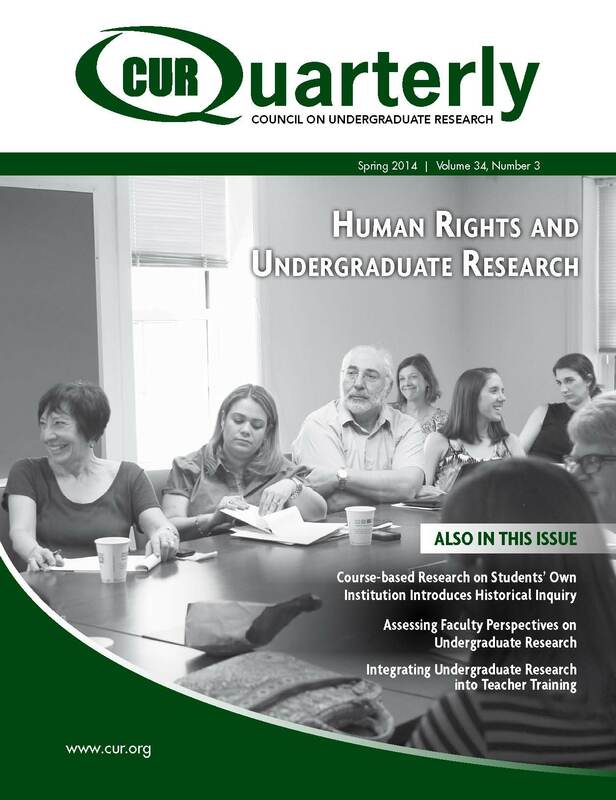 Learn about CUR's new scholarly journal, Scholarship and Practice of Undergraduate Research (SPUR), which debuted in fall 2017. 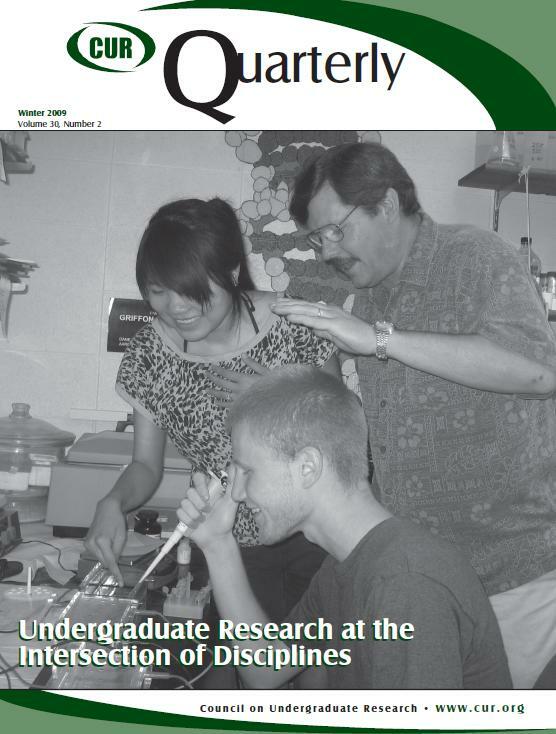 Fall 2011 - Undergraduate Research for All? Creating Community in Your Undergraduate Research Program: It Isn't Spontaneous!